Photoconductor Unit Type 145 Color. 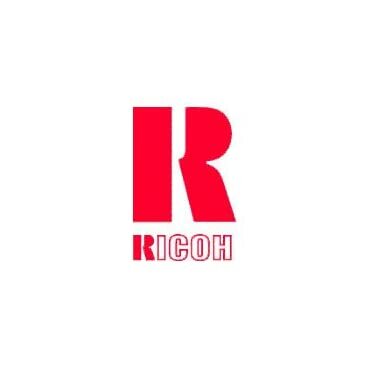 Compatible Ricoh models:Aficio: CL4000DN, SP C400DN, SP C410DN, SP C410DN-KP, SP C411DN, SP C420DNCompatible Lanier models:LP126CN, LP226CN, LP231CNCompatible Savin models:CLP27DN, CLP31DN, CLP131DN Yields up to 50,000 pages. Prints crisp edges and smooth shades. Formulated specifically to create streak-free documents. Ensures maximum machine efficiency from first page to last. Tested prior to packaging to ensure maximum page yield. Clean, low-maintenance cartridge keeps toner on the paper, not on your hands. Ricoh Ink, Toner & Ribbons part of a large selection of printer ink and toner. Ricoh(R) 402320 Multicolor Drum Unit is one of many Ink, Toner & Ribbons available through Office Depot. 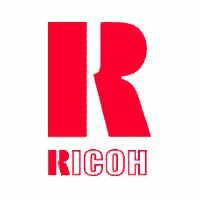 Made by Ricoh. For use with: Lanier LP 125, LP 126, LP 226, LP 331; Ricoh Aficio CL4000, SP C410, SP C411, SP C420 series printers. Ricoh 402320 (Type 145) OEM color photoconductor unit prints up to 50000 pages at 5% coverage. Fits Aficio CL4000DN, Aficio SP C410DN, C420DN series printers. Store: NUSTAR ONLINE Condition: Brand New Price: $329.08 Total Price: $329.08 Buy It from NUSTAR ONLINE Want it delivered by Friday, September 7?